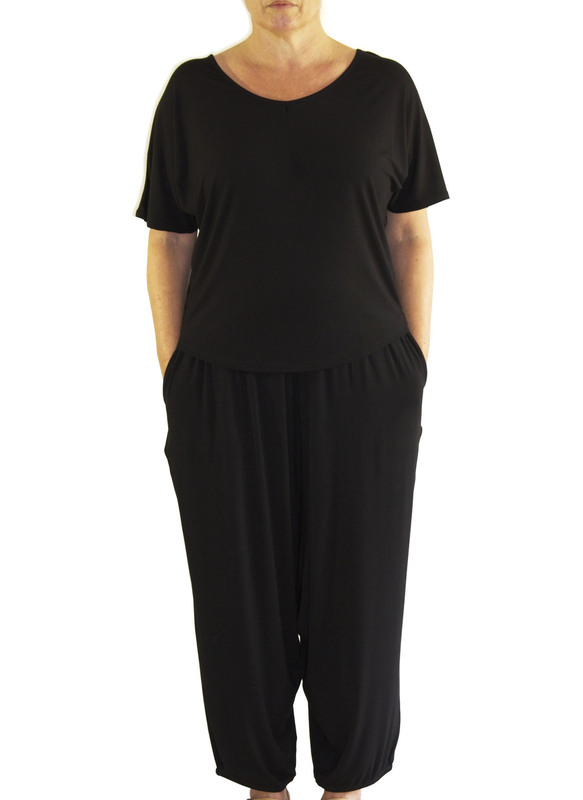 These super comfortable, yet stylish Bamboo Gypsy Pants are a relaxed loose fit that can be easily dressed up or down. 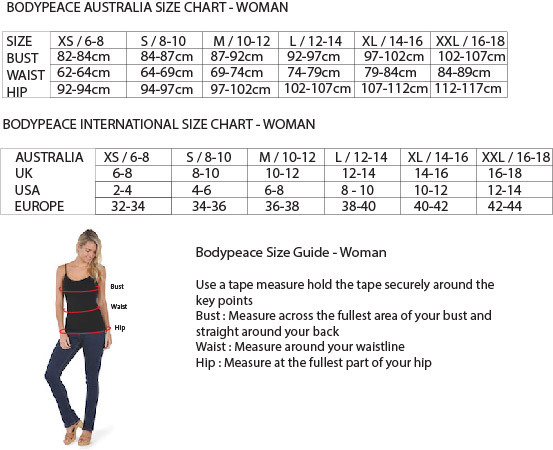 Featuring a fitted waist with a wide soft and comfortable waistband, side pockets and are loosely tapered at the ankles. 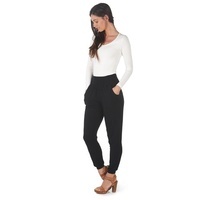 Theses pants sit loose around the thighs with a low, loose fitting crutch making these pants feel and look amazing on. Dress them up with heels and the Belongil T-Shirt or down with a Body Singlet and flat shoes. Featured model wears size Medium and is 167cm tall. Model normally wears size 12/14.